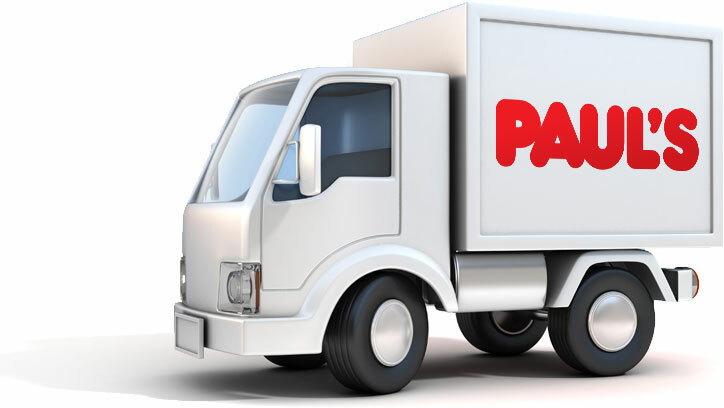 Get Paul’s delivered right to your door. Need to place an order? Have order questions?